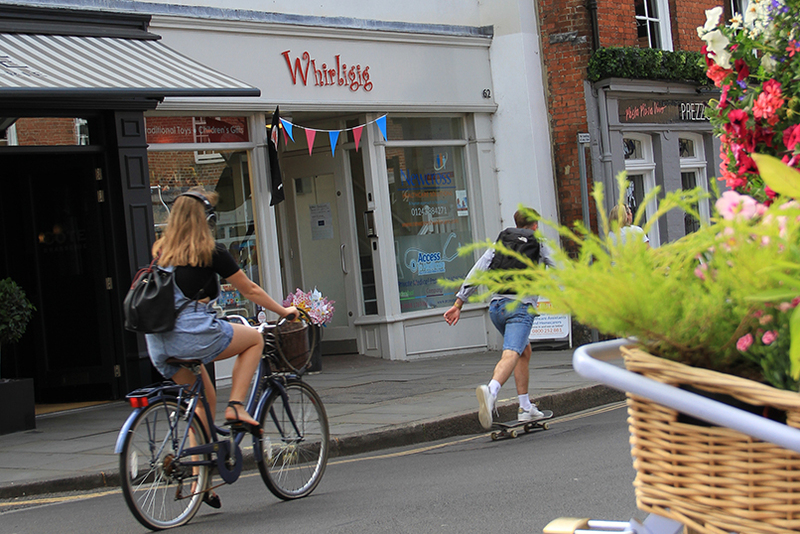 By the time you read this, our celebration of the 140 independent shops, food and drink outlets of Chichester will be under way. You’re in for a bumper month because that’s 48% of the total local outlets available. 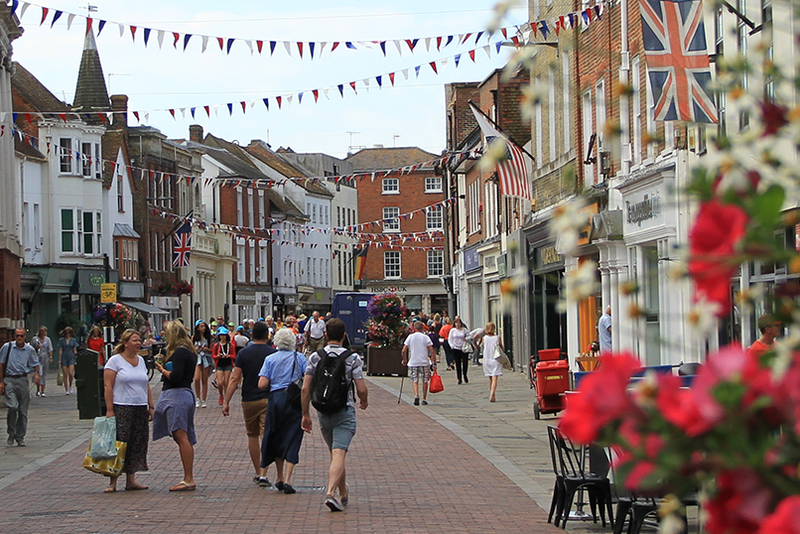 Nationally Chichester is among the best of the survivors of the current shopping decline alongside places like Cambridge, Bath and Guildford. Our resilience lies in our cost-conscious small businesses who know how to provide for a really diverse lot of customers, which means they can cater for almost anyone who walks through their door. A year ago your great fear was that we were losing all our independents but this has not been borne out in the figures. Indeed, it seems that the major changes brought on by internet shopping have actually hit UK multiples worse. This change is being driven by all of us of course, and some in the retail trade are clearly finding it hard to keep up as we vote with our feet. We are told that 20% of the drop in footfall to the shops is down to us transferring our loyalties to internet shopping, which we find cheaper and easier, certainly for the basics. Since austerity-hit family incomes, we are out looking for lower-budget offers which do not mean cheap, but offer value for money. The other side of this coin is of course that 80% of shopping is still happening in the street. Young and old, we’d all like the high street to belong once more to us and give us every reason for going there and returning again and again. These days we’re not just out shopping but seeking to look after our health or our brains, for leisure and entertainment, and why not, some novelty and its fleeting delight? We like those new spaces in town that help us socialise, because we want to share the whole city visit experience with good friends. That’s a return to the old days when shopping was as much a social occasion, where people met each other while out and about. Which is where our independent shops come in. Some have been here a long time, some are new, but we love them because they all offer us a personalised service, with a clear commitment to the future of this city and a professional level of knowledge about every bit of their stock. Because they are not tied to a particular supply chain they react quickly to change – so we can buy what we want and when we want it. The ones who get this right have a fantastically loyal customer base: who doesn’t like being recognised when they walk in? Human touch is back. So go on, treat yourself and choose a local retailer instead this month. It will give us all a real boost. You may not know that 63 pennies in every pound you spend will stay in the local economy that way.